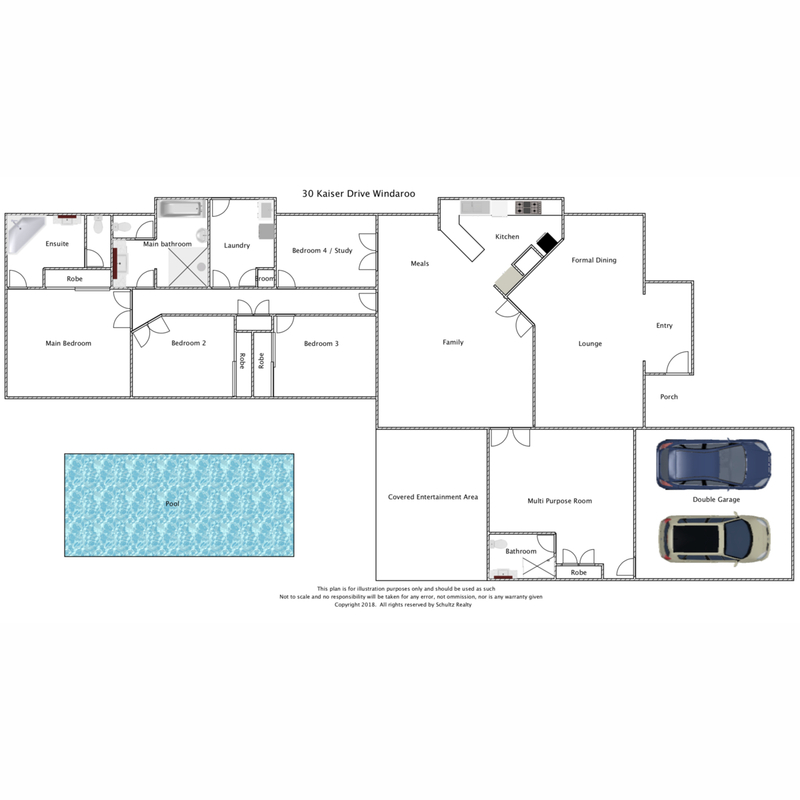 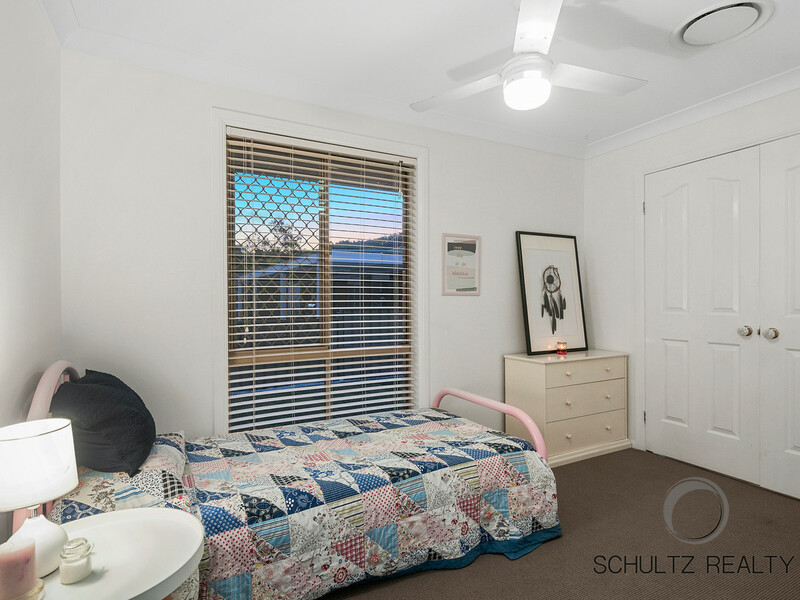 This large partially renovated home in the popular Kaiser Drive has 3 very large living spaces and will suit even the largest family and is fully disabled modified. 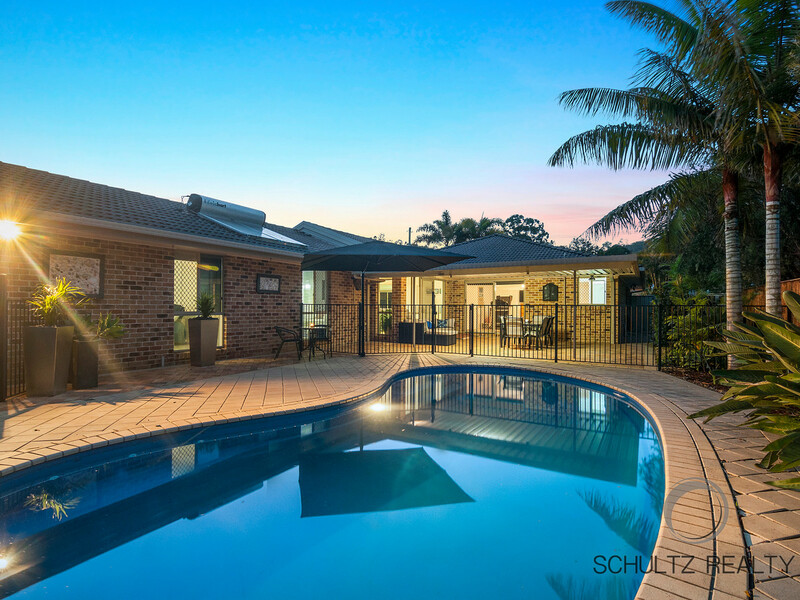 Originally built by AV Jennings, this home has everything you need including ducted air conditioning and a solar heated saltwater pool. 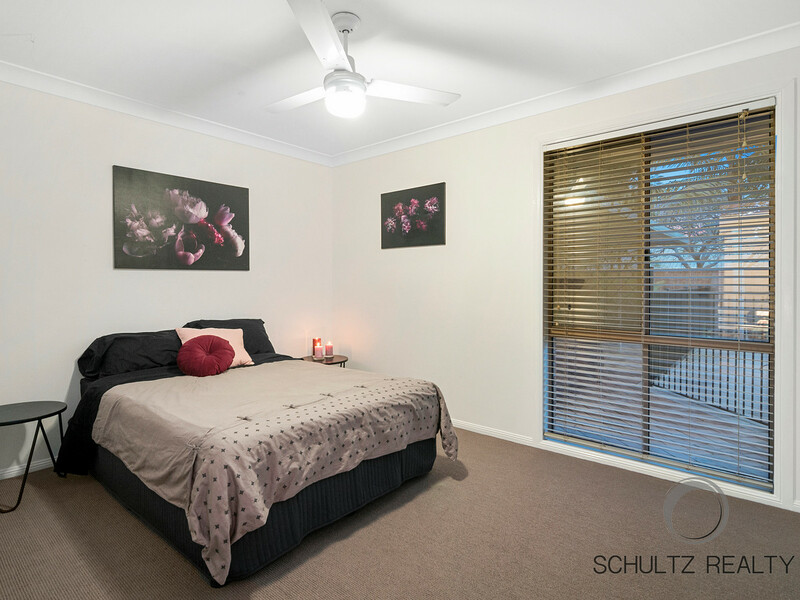 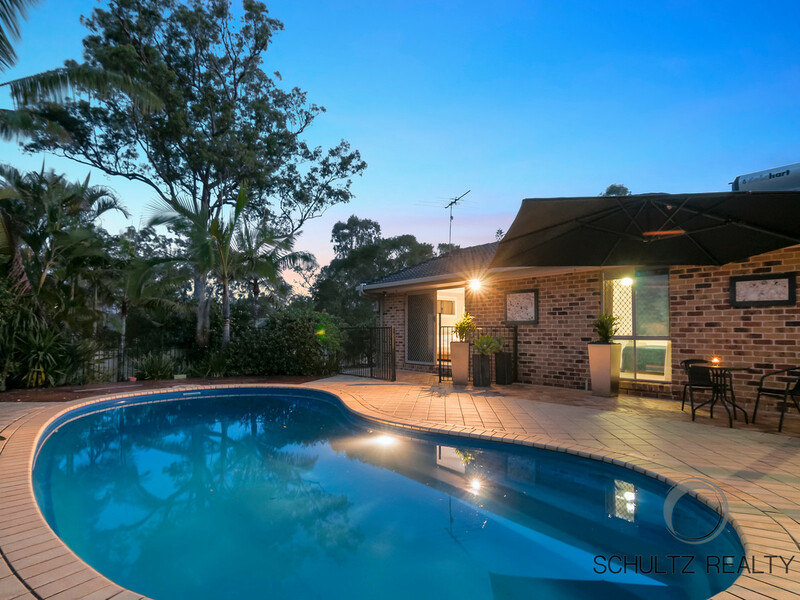 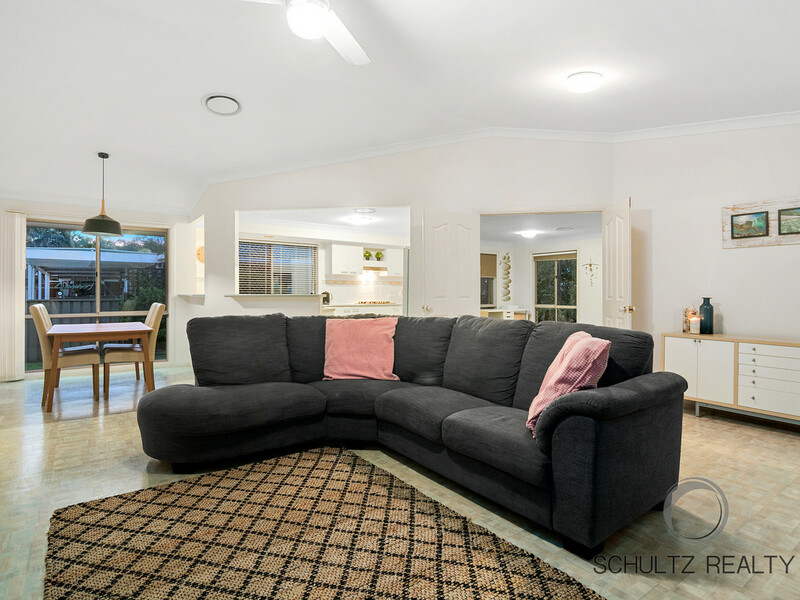 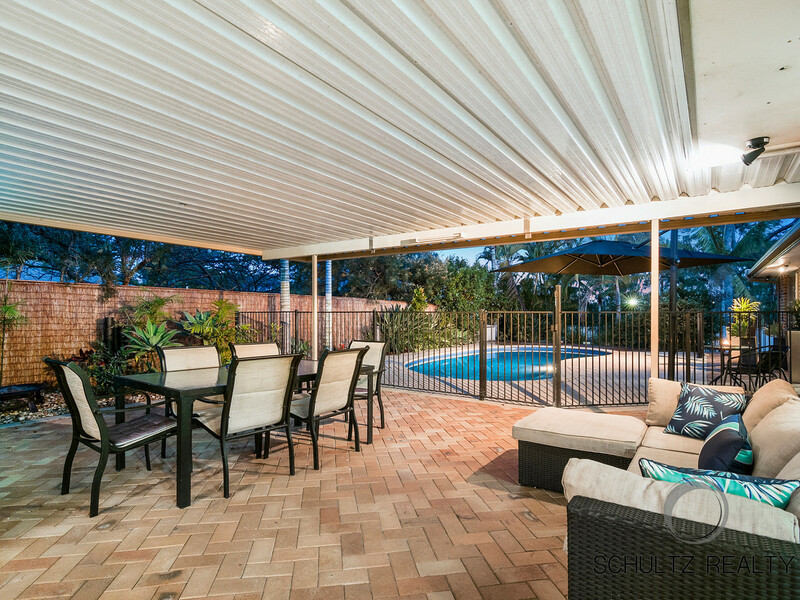 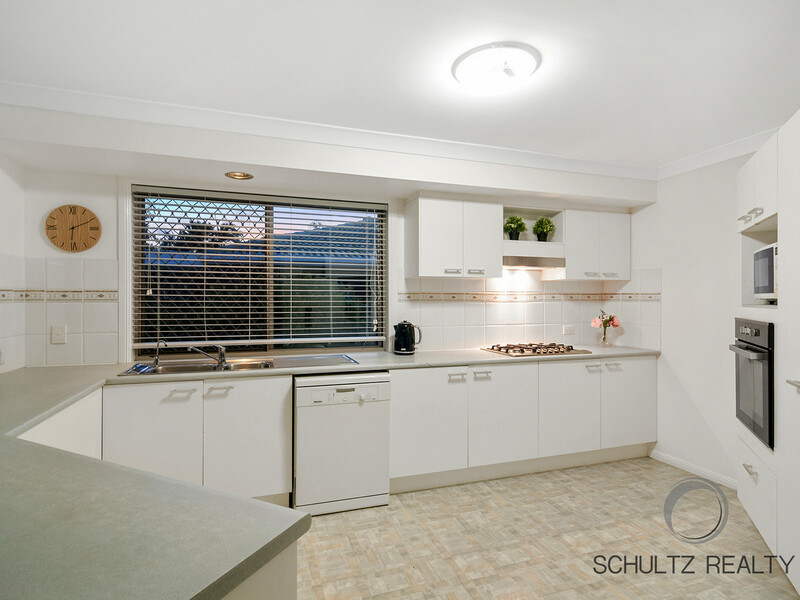 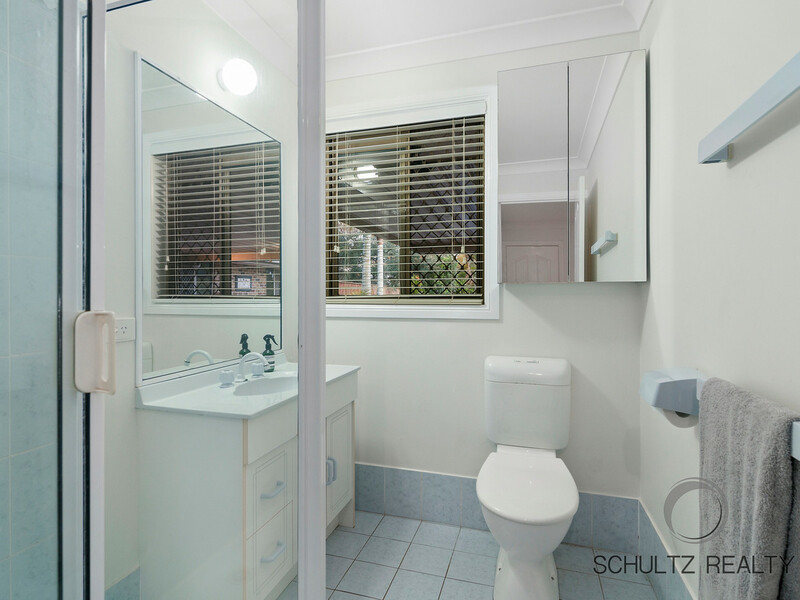 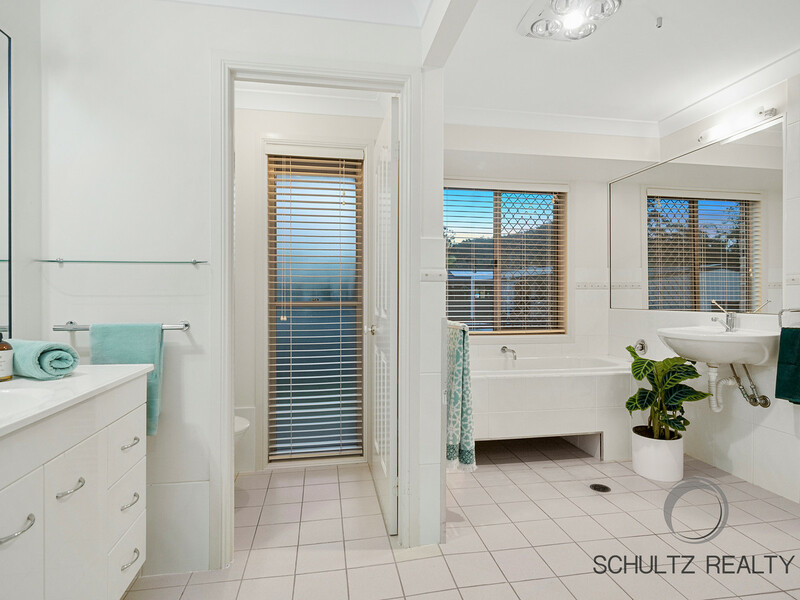 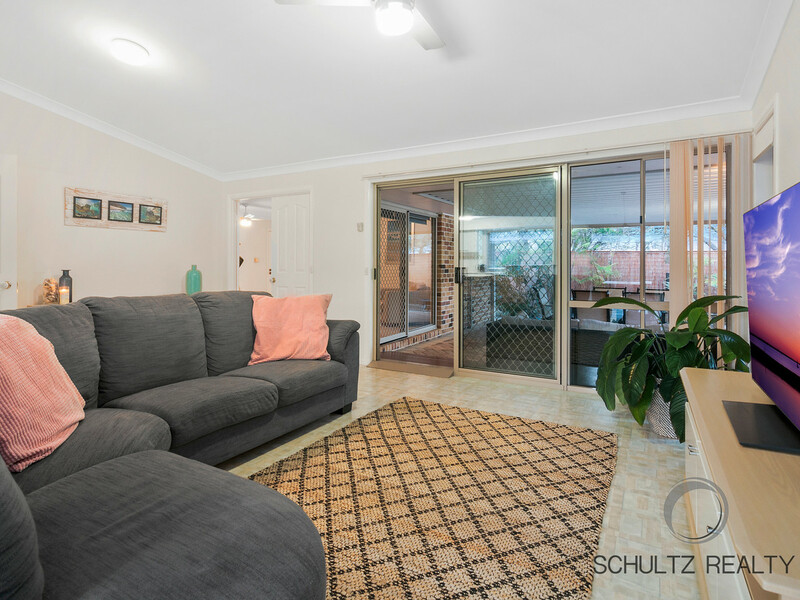 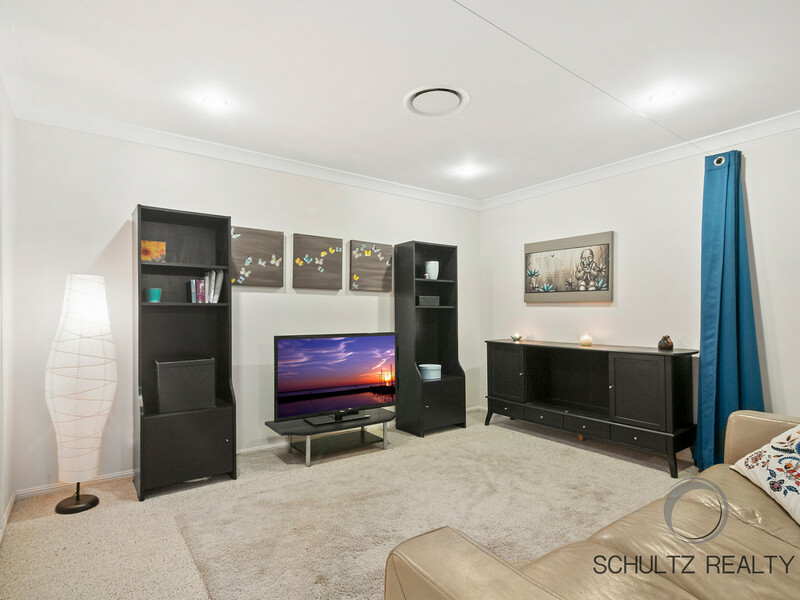 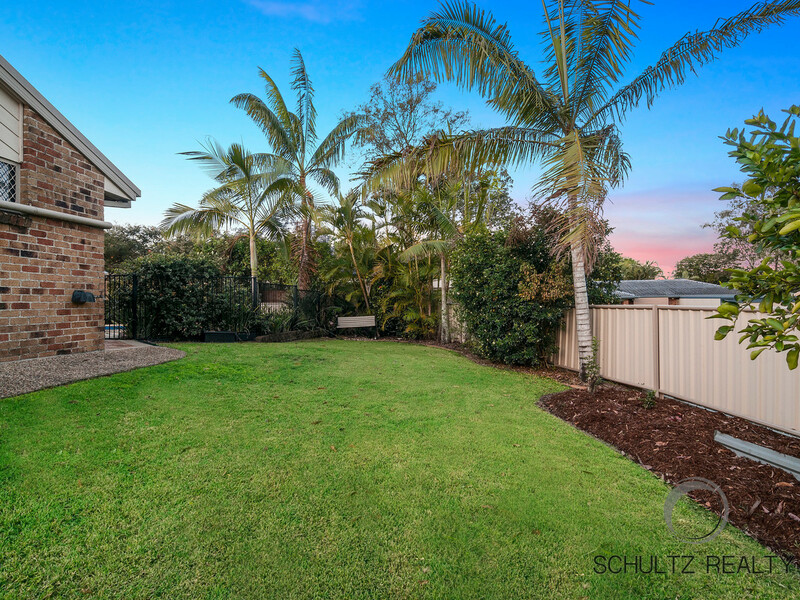 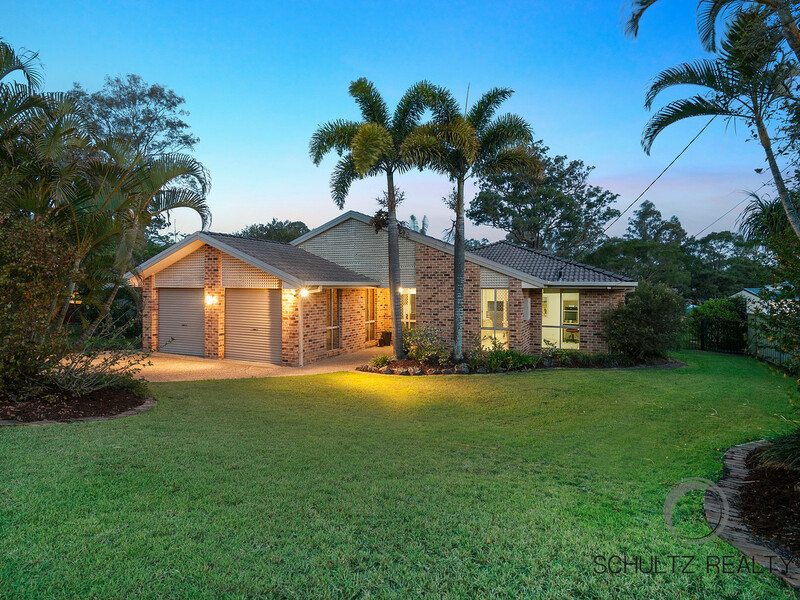 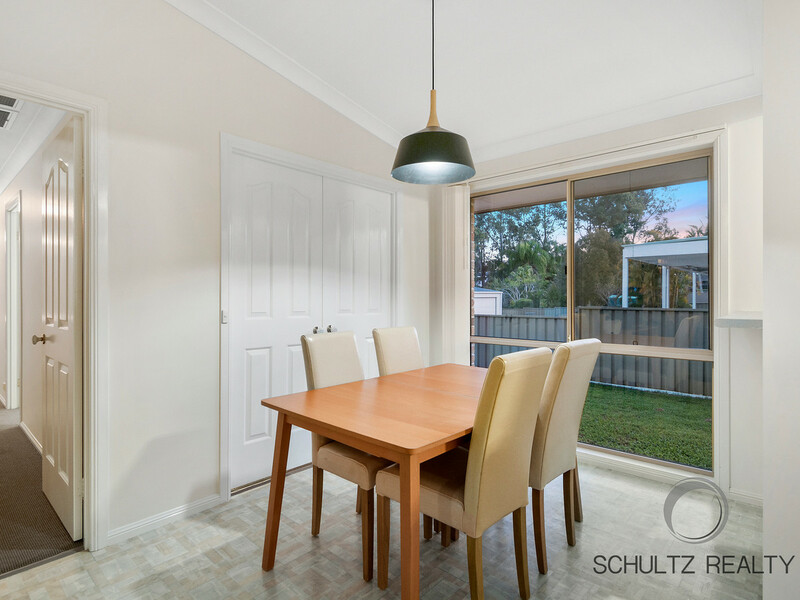 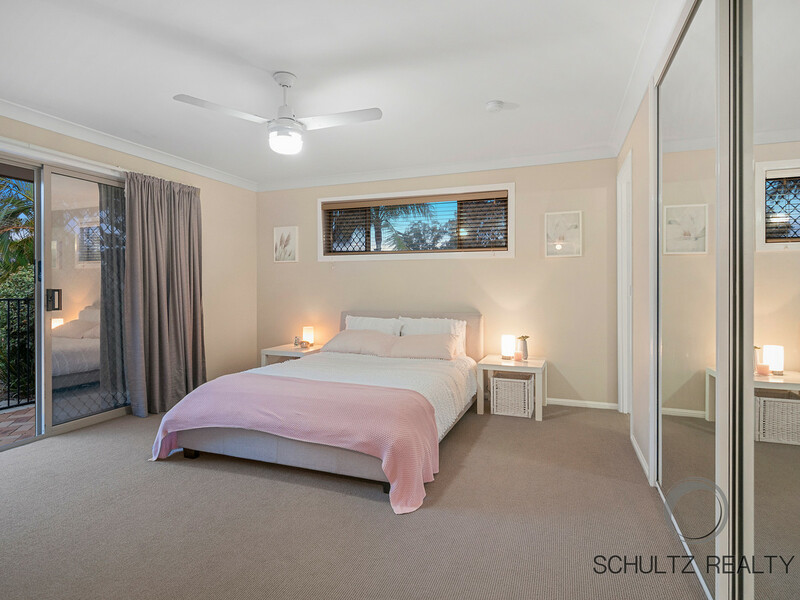 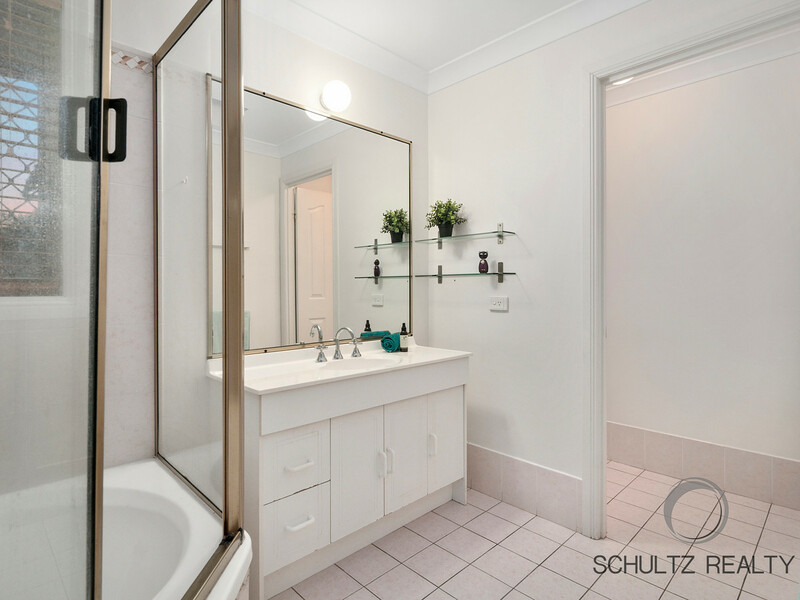 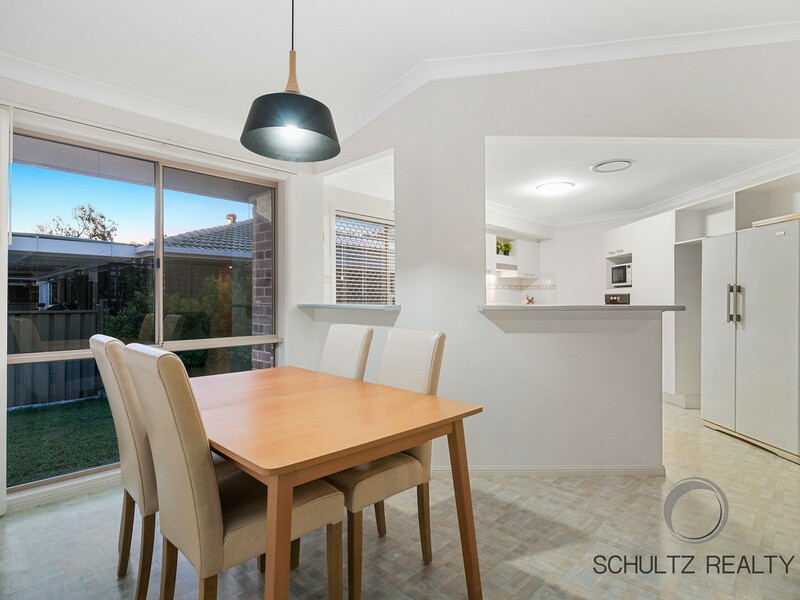 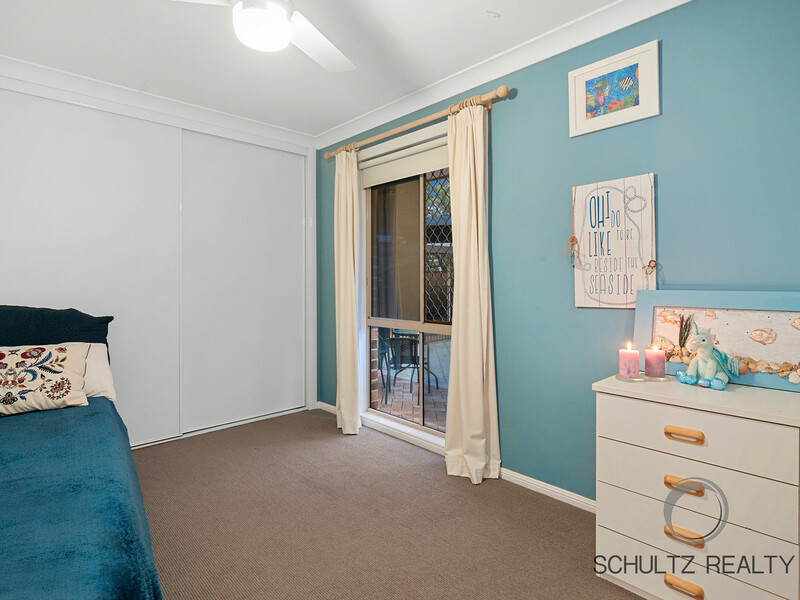 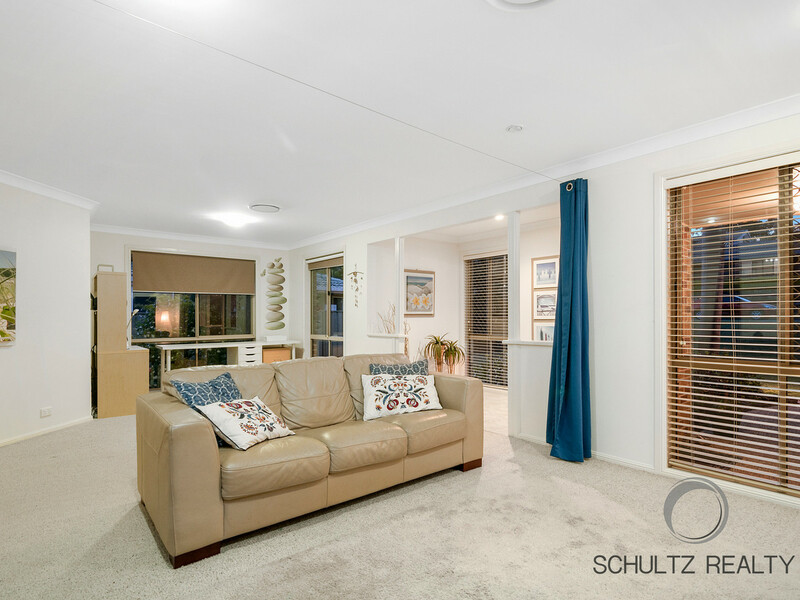 Be quick, this won’t last long – Call Sarah Schultz now on 0420 561 093 to book your inspection.